Scientists at Northumbria University, Newcastle, are working with Channel 4 on a documentary examining the latest in fitness trends. 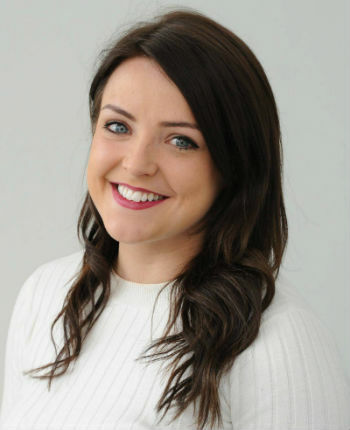 Karen Keane, who is a Lecturer in Sport and Exercise Nutrition within the Sport, Exercise & Rehabilitation department at Northumbria, will appear alongside presenter Anna Richardson on What’s the Right Exercise for You? The programme will feature real people who have used exercise to transform their bodies and lives, and the ups and downs they have faced in the process, as well as sports scientists and experts who will explain the latest scientific findings behind the various exercises featured. The Channel 4 team made the most of Northumbria University’s state-of-the-art facilities where filming included Anna Richardson having a Resting Metabolic Rate (RMR) test to determine the amount of energy (calories) her body is using at rest. The well-known presenter – famous for hosting Channel 4’s Secret Eaters and producing You Are What You Eat with Dr Gillian McKeith – had to lie down for up to half an hour and breathe into a mask, called an Oxycon, where gases are collected and measured. This measurement is called indirect calorimetry, which is made by analysing the amount of oxygen Anna’s body uses and the amount of carbon dioxide her body produces. 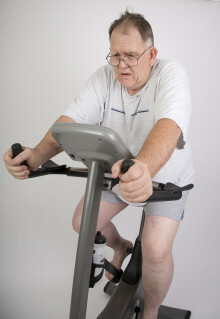 The programme specifically explores High-intensity interval training (HIIT) - an exercise strategy alternating short periods of intense anaerobic exercise with less-intense recovery periods - and a study that was carried out among over 50s and the success they had with this particular method of training. 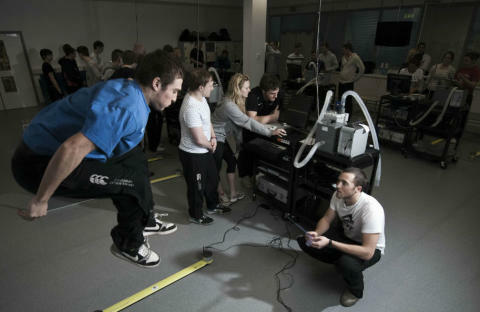 Northumbria is ranked in the top 30 for excellence in sport and exercise science research power, making it the best rated university in the North East in this discipline.Graduates from the University’s sports programmes have included successful medal winning athletes such as Victoria Pendleton (Olympic cyclist), Steve Cram (track and field athlete), Jamie Noon (Rugby Union), Martin Corry (Rugby International), and Chris Cook (Olympic Swimmer). 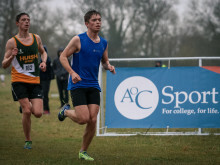 ​Almost 1,800 further education and sixth form college students will be heading to Northumbria University this weekend to take part in the AoC Sport National Championships 2016. 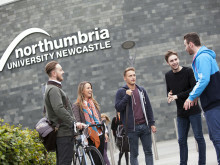 ​Sport Coaching students from Northumbria University have worked with footballers with visual impairments to better understand the needs of sports people with disabilities. ​Northumbria University has appointed a new Executive Dean to lead its Faculty of Health and Life Sciences. 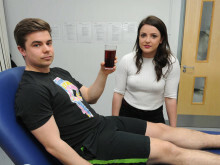 ​Drinking tart Montmorency cherry juice significantly reduces high blood pressure at a level comparable to that achieved by medication, according to new research from Northumbria University, Newcastle. 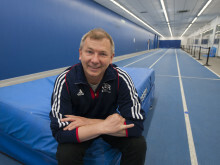 ​A Senior Lecturer in Sport Coaching has received an MBE in the Queen’s Birthday Honours List for his leading work in coaching gymnastics. 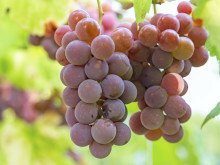 Researchers from Northumbria University are looking for volunteers to take part in studies looking at the effects of a compound found in grapes and red wine which may boost mental functions. 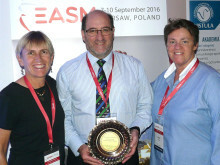 Members of the World Association for Sport Management have elected a Northumbria University academic to become its Vice-President. ​People who have been referred to exercise referral schemes who smoke, are younger* and have more serious and complex health conditions are more likely to drop out before completing the scheme according to pioneering research carried out by Northumbria University, Newcastle.